Welcome Home! 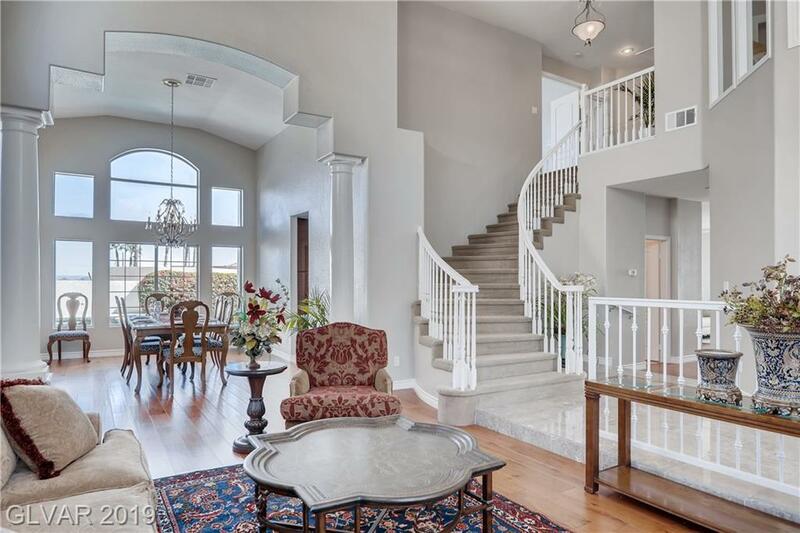 This beautifully updated two-story in coveted Green Valley Ranch gated community will impress. Near the District, parks, 215. Coronado/Bob Miller/Vanderberg schools. Dramatic vaulted ceiling entry. Plantation shutters throughout. 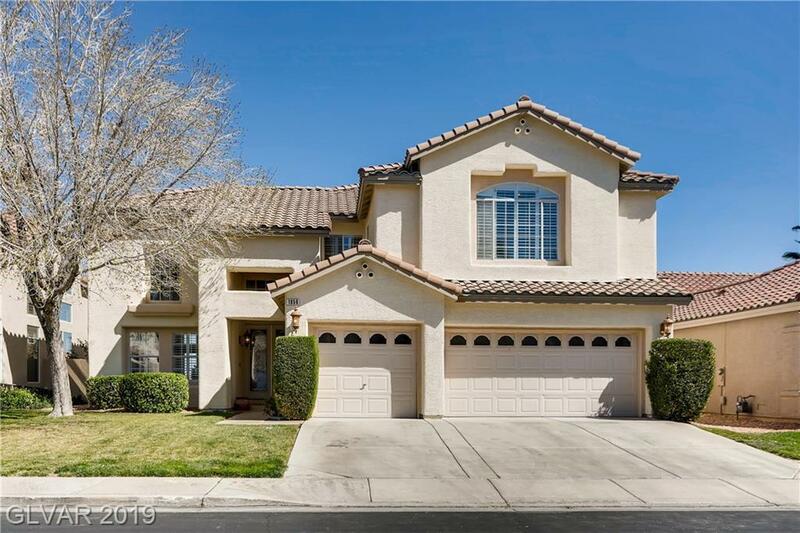 HUGE master w mountain/partial strip views + wow-factor W/I closet. 1st flr guest bed w en suite. Grand office. 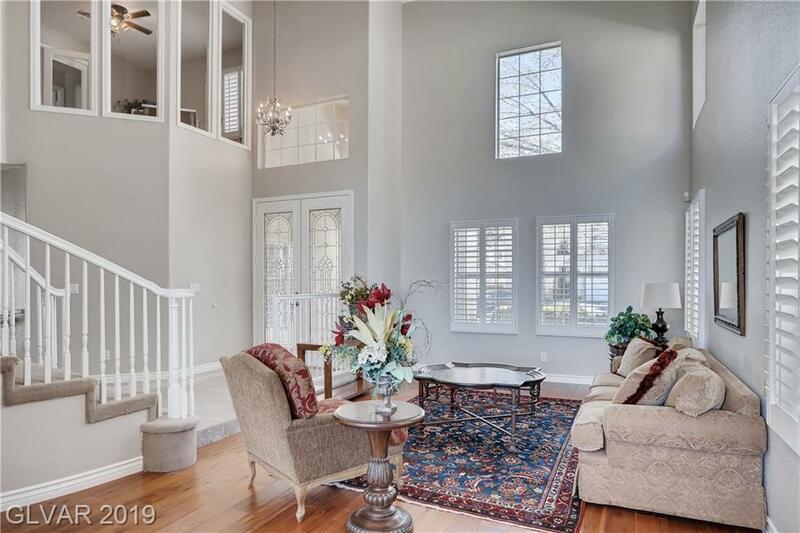 Entertainers dream kitchen w granite + s/s.Relaxing yard w gazebo, pool, views. Wont last!